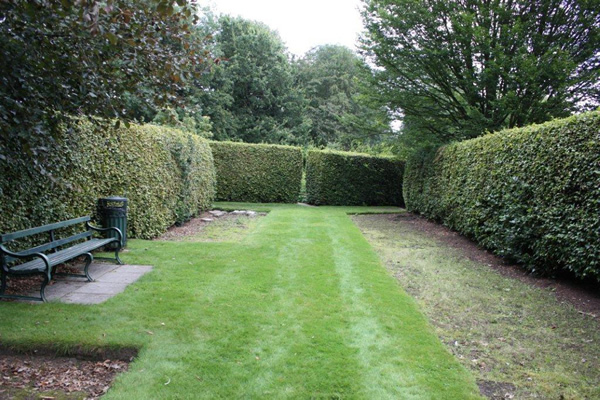 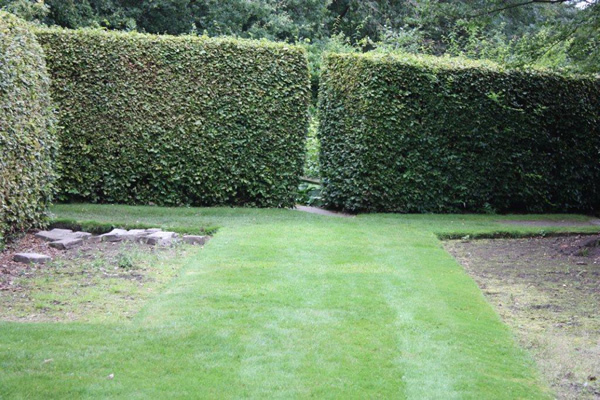 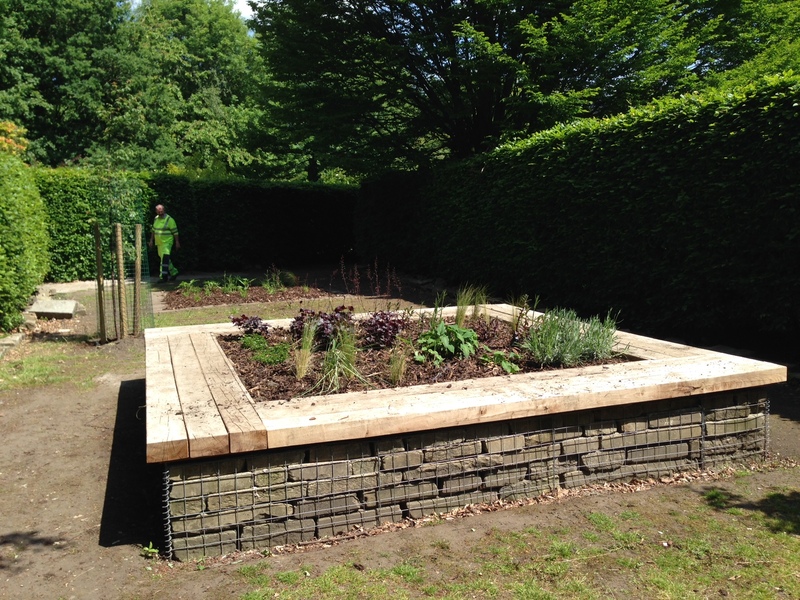 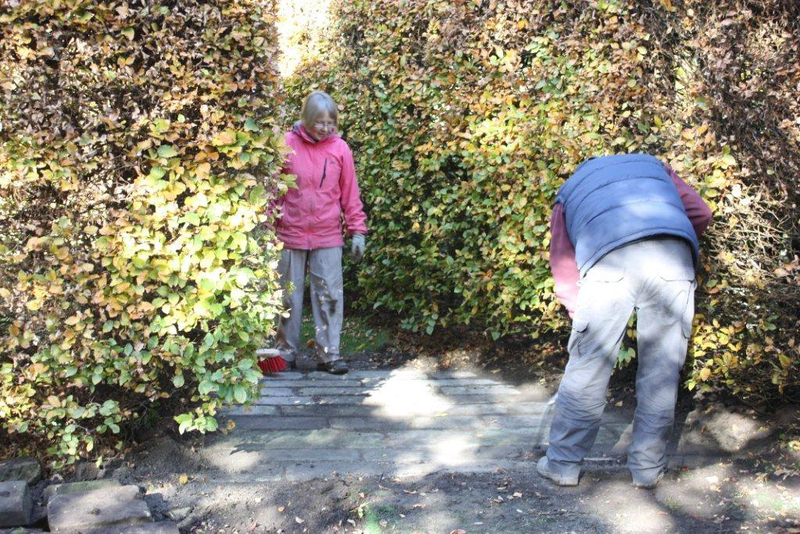 In October 2012 the Friends started a new project to maintain and improve the Tranquil Garden. 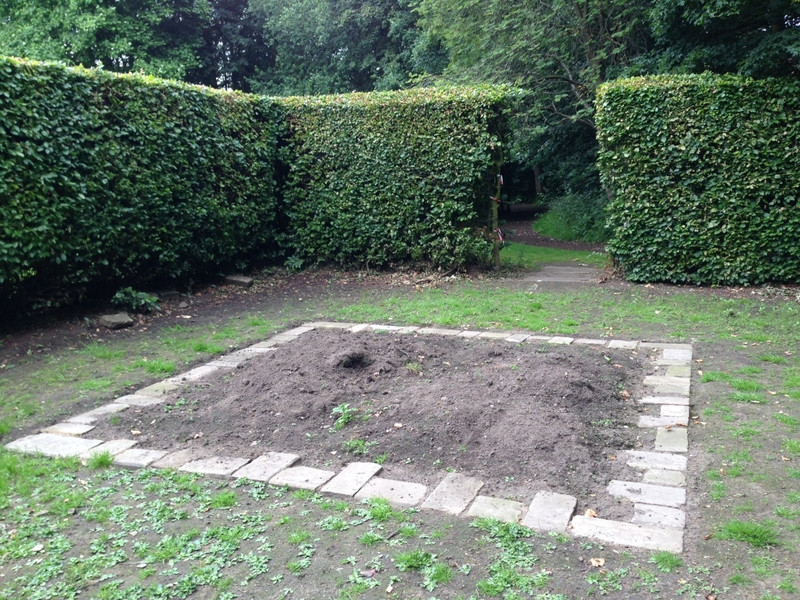 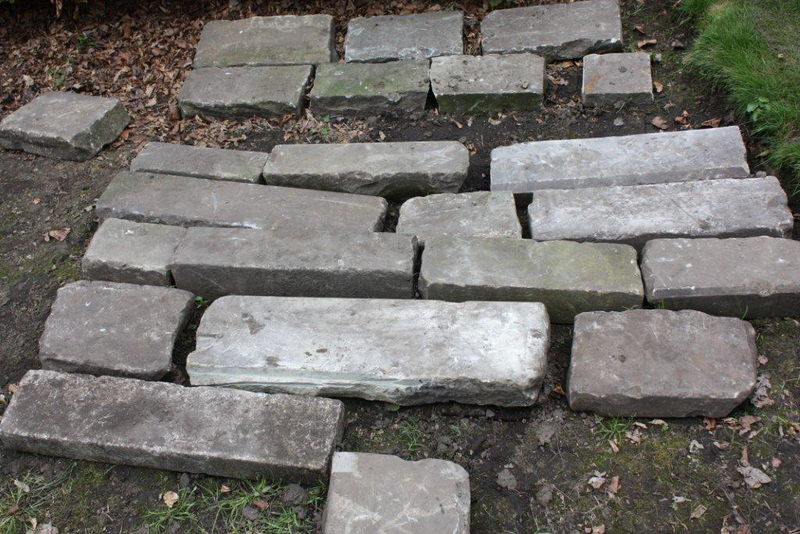 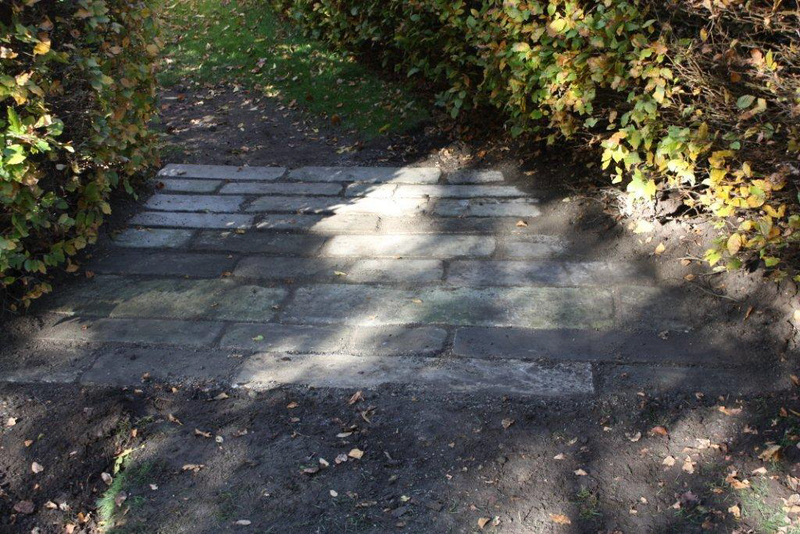 The first stage is to replace the worn grassed areas at the entrances to the Garden with stone paving. 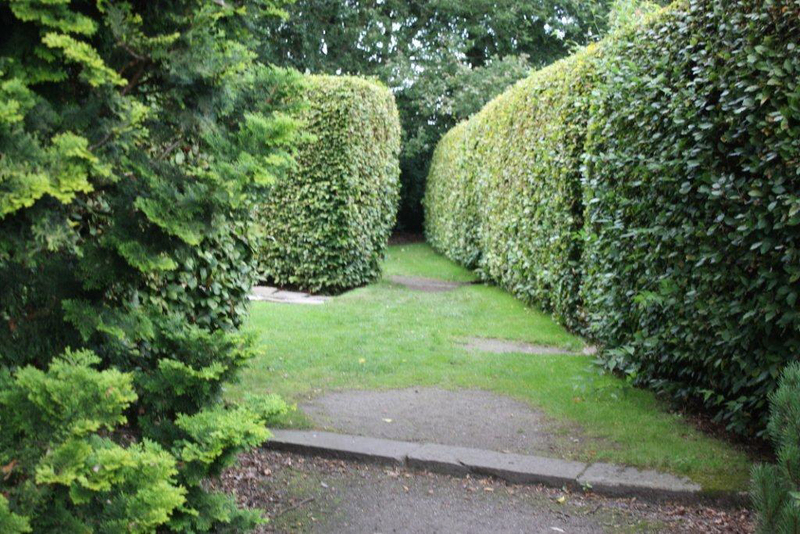 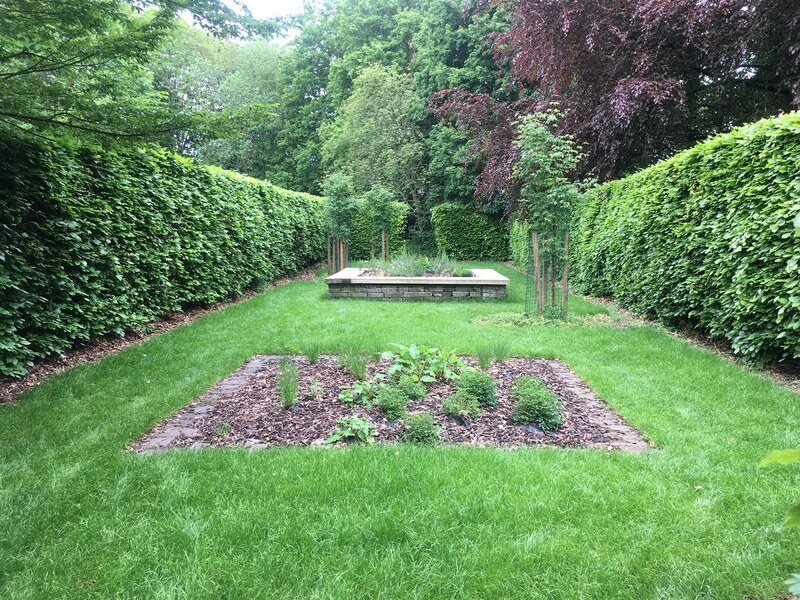 At the end of May 2013 the Friends Group had agree new plans for the Tranquil Garden which would be a modern, low-maintenance garden design. 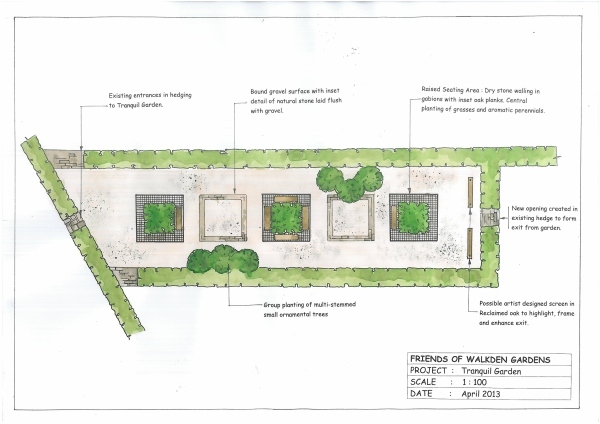 Two drawings of the proposed design are shown below. 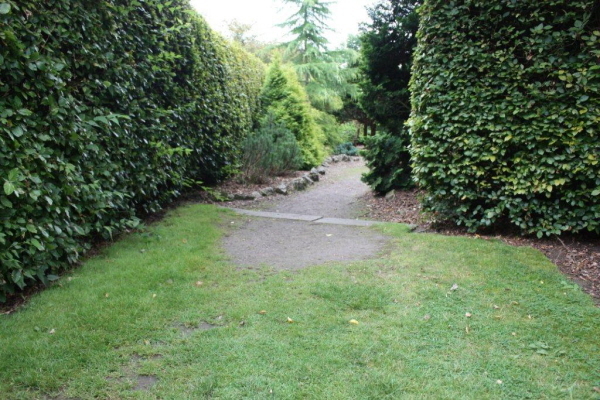 Please click on an image for a larger version. 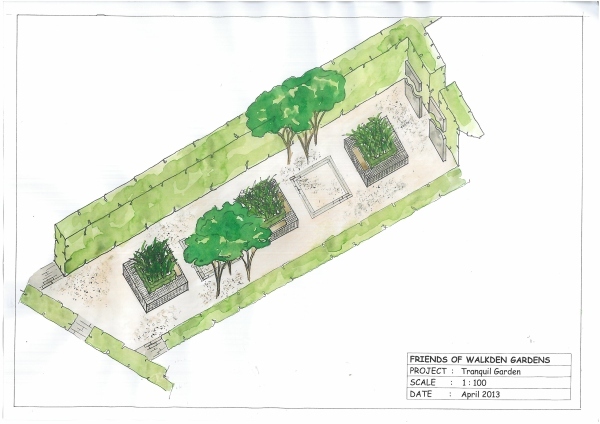 By May 2017, the Tranquil Garden was established.